Our dear friend and quilting mentor, Karen Sievert, has just had her first book published by Martingale and Co. We are SO excited for her! How wonderful it is to see her labor of love in print and on the bookshelves! Congratulations, Karen! 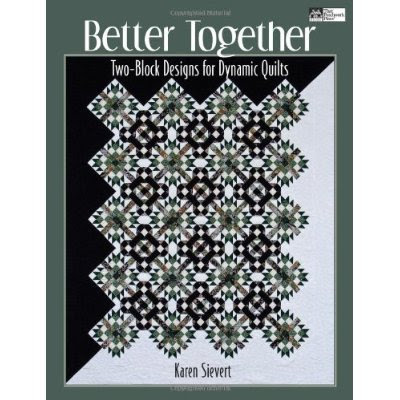 Better Together: Two-Block Designs for Dynamic Quilts is a wonderful book and would make a welcome addition to any quilter's library. Below is the review I posted on amazon.com, but you can purchase the book directly from Karen on her website. "As one would expect from Martingale, Better Together is a wonderfully produced and well-written book that will inspire both beginning and advanced quilters. In the first few pages, the award-winning author provides insight on fabric selection and preparation and quiltmaking basics, including many of her useful "insider" tips for piecing and quilting that will also be useful to advanced quilters. The cover photo is an appropriate representation of the book's contents - the quilts are striking and beautifully photographed in full-page format. 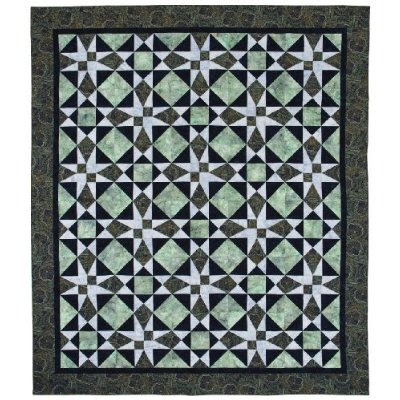 Through the 10 main chapters of the book, the author shows how to make dynamic, visually-intricate quilts by combining only two separate block designs in each quilt. The author's choice of colors and value take advantage of the alternate patterns that emerge as the different blocks are joined. 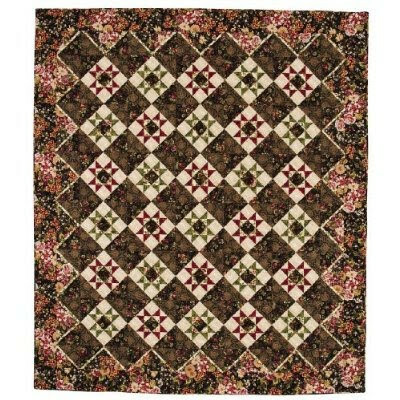 Included are examples of how different color choices can dramatically alter the look of a quilt, as well as patterns that would be suitable for large-patterned themed fabrics. The blocks are all rotary cut and constructed with squares, rectangles, and half or quarter square triangles. 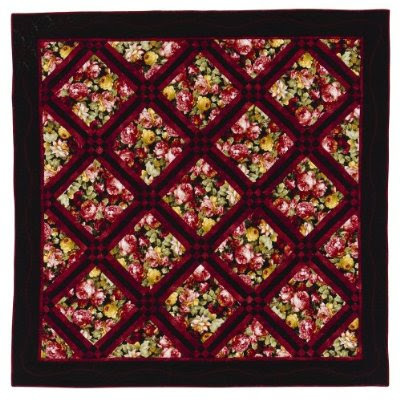 Instructions for each quilt, including fabric requirements, cutting measurements and construction steps, are complete and clearly and concisely written. Full-color illustrations matching the photographed quilt accompany each step. The author's personable writing style makes you feel as though you had a good friend sitting with you as you are sewing. This is a lovely book from beginning to end. The author's knowledge, passion for quilting and warm writing style are an inspiration - Quilters and this book are truly "Better Together." We hope to see another book from this author soon!" No kidding! Congratz to your mentor and friend! That is SO cool!